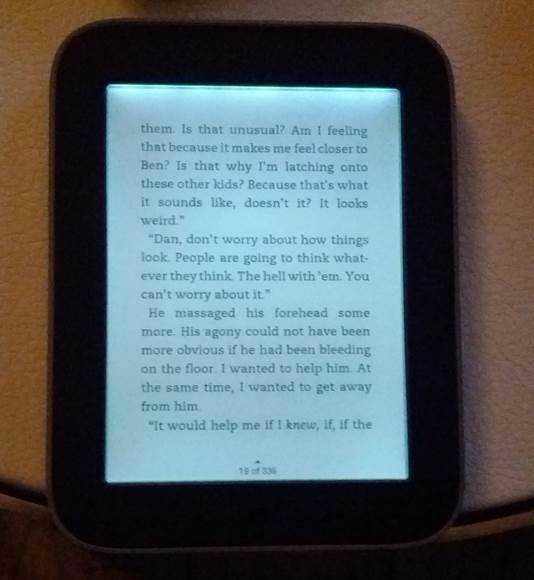 Given that the Nook Simple Touch is wildly overpriced for what it is, you might expect that its illuminated version – the Simple Touch Glowlight- would be similarly disappointing. As it happens, that’s not the case, even though it’s an almost-identical device in every other respect. Primarily, it’s because of the price. The Simple Touch Glowlight is the same price as a Kindle Paperwhite, and only a little more expensive than the Kobo Glo. But unlike the Kobo Glo, it actually has a feature or two which makes it noticeably different from Paperwhite. The MicroSD slot might not be worth paying extra for on the Simple Touch, but on the Simple Touch GlowLight it comes at no extra cost over rival devices. It’s not more useful here than anywhere else, admittedly, but it is effectively free if you’ve already committed to spending your money on a light-up e-reader. 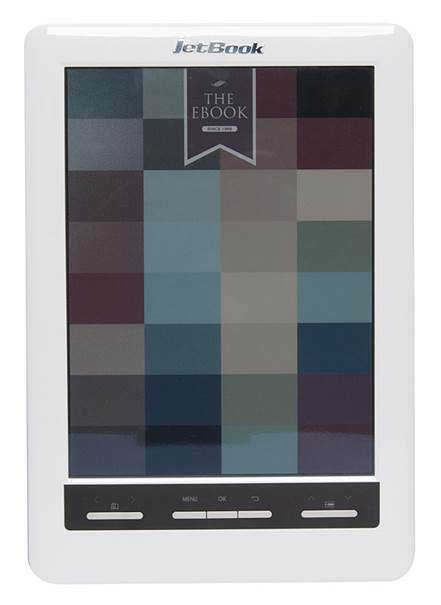 The Nook Simple Touch Glowlight also has another thing the Paperwhite doesn’t and that’s hardware navigation buttons. These come in the form of a menu button (the “n” at the base of the device) and the raised lines at either side, which allow you to turn pages while reading. One of the Paperwhite’s potential drawbacks is that you have to swipe the screen to turn pages, so if the thought of that makes you queasy, the Nook offers the antidote. It’s not as sleek and minimalist as the Paperwhite, but only by fractions. Feature-wise, there’s the usual selection of social-network sharing and book lending. 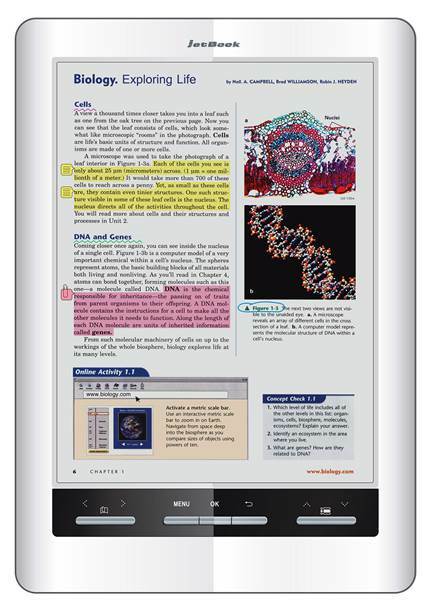 Although you can read ePubs, you can’t email books to the device, which is an irritation mitigated by the MicroSD functionality – unlike the Kobo, you don’t have to connect it to your PC. 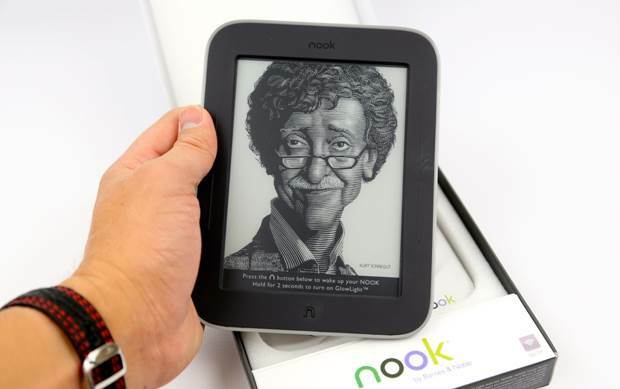 The Nook sotre is alright, but let’s face it, no device can beat Amazon’s selection in that regard. The battery life quoted is a month one hour of reading a day- competitive with the Paperwhite, although still worse. So ultimately, it’s a good second to the Paperwhite with features that might make it slightly more attractive to some. It’s not as technically polished as the Kindle, but what’s is? Just to prove that someone out there is doing something with e-Readers that doesn’t involve copying Amazon, take a look at the Ectaco jetBook Color 2. It’s one of the few e-Ink devices that has a full-color screen and aims to offer a huge breadth of features rather than the low-priced minimalism that typified the market. With a 9.7” screen at 1200 x 1600 resolutions and a huge selection of built-in apps and games, the jetBook Color 2 seems more like a tablet PC with an e-Ink screen than it does an e-Reader. The colors aren’t as vibrant as an LCD screens, obviously, but it’s hard not to be impressed by the fact of their existence. It’s a little like looking at the future of e-Readers, only you can buy it today. Admittedly, that statement only applies if you have $755 to spend on a glorified Kindle which is too large to hold properly, but the jetBook Color 2 isn’t aimed at novel-readers. Instead, it’s aimed at businesspeople and academics who might find the colors useful in the context of textbooks and business documents. The supporting apps- graphing software, calculators, and the like- reinforce its position as a specialist device, and that in turn makes its specialist price forgivable. The Deluxe version comes with a custom active stylus called the C-Pen, which you can use to scan printed text, uploading it directly to the device. Perfect for hanging onto reference material. You can even use built- in translation tools to convert it between languages. It also supports freehand note-taking and text-to-speech. Now-familiar features include 2 GB of onboard storage and a microSD slot. It’s tough to call the jetBook color 2 a device worth considering in any definitive way. It’s obviously expensive, and its features mean it competes more with the likes of the iPad and the Nexus tablets. In such a scenario, it comes off looking like a slower, neutered version of both- effectively what a tablet PC would look like if it had been made in the 1980s. However, by doing something different, Ectaco at least has the right idea. It’s not trying to take on Amazon, and that means it’s free to dominate its particular niche. It’s overpriced, but tonnes of unique features mean it does have credible appeal. Just not for reading novels. Sony’s latest e-Reader, the PRS-T2, continues the company’s now-traditional practice of slapping the highest price it can get away with on all of its hardware. It’s $15.1 more expensive than a Kindle Paperwhite or Nook Simple Touch Glowlight, which makes it a hard sell to begin with, and it lacks many of the features found in those devices- particularly the built-in illumination which makes both of those readers worth spending extra money on in the first place. 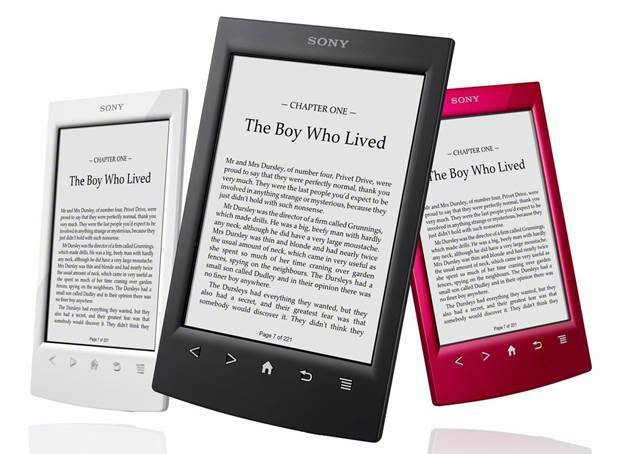 So if you keep in mind that this e-Reader is competing with the likes of the Kindle 5, the Kobo Touch and the Nook Simple Touch and the Nook Simple Touch, all of which cost somewhere between 50-75% of it, we expect you’re wondering what makes the Sony Reader PRS-T2 worth paying so much for. Predictably, not a lot. It’s definitely an improvement over the PRS-T1, with superior styling and design – but that device was even more expensive, at over $196.3. If the PRS-T2 is only any good compared against an even more ludicrously-priced model, what good is it to us? The screen is a standard e-Ink display, although notably it has a lower resolution (600x800) than similarly-priced devices, most of which come in at 768 x 1024. Like the Kobo Touch and Kindle Paperwhite, you can swipe the screen to turn pages, and while physical forward and back buttons are provided, they’re positioned awkwardly beneath the screen instead of near your hands as on the Kindle 5 and Nook Simple Touch models. It really is the little things like this that make a big difference. The stylus included with the PRS-T2 is its sole original feature, allowing you to make notes and annotations directly on the text which can then be synced with EverNote. Admittedly, it’s a fun idea and something we’d like to see in other e-Readers, but it’s not a feature that’s worth paying $75.5 for its own. Take that away and the PRS-T2 is a bog-standard e-Reader at a price that exceeds the label ‘premium’ and borders on ‘crazy’. As usual, it’s aimed at the type of consumer who buys a familiar brand without considering the quality. Frankly, if you’re even bothering to read this, you’re already smarter than that. Even if you can afford one, there are better devices for the same cost. At this price, we can’t forgive the lack of a light. CloudOn - Office On Your iPad?